6 YRS Huizhou Jinghao Medical Technology Co., Ltd.
1 YRS Dongguan Maibo Electronic Technology Co., Ltd. 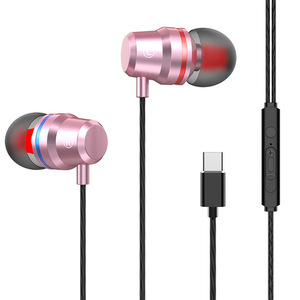 Features Coolsell type c to 3.5mm headphone jack adapter supports using 3.5mm headphone to enjoy music. 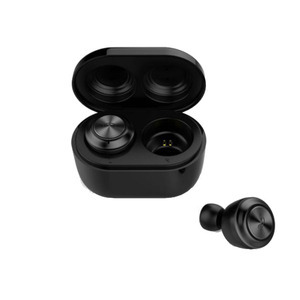 The adapter only be used for type c mobile phone that without 3.5mm headphone jack. 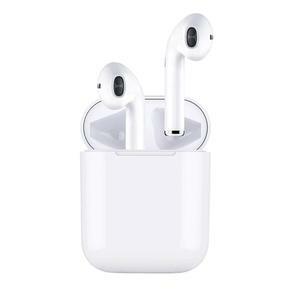 ( The adapter couldn&rsquo;t work well, if you mobile phone has 3.5mm headphone jack ). 1 YRS Shenzhen Shenghuan Technology Co., Ltd.
1 YRS Dongguan Yonglu Electronics Co., Ltd.
With more than 5 professional engineers, customize products for customer to meet different request. 3 . --If there any damage except human damage during warranty, just send it back to us, then we will repaired for you or send a new one. Q5. How to make order9 A: Please check below, and there is a choice "send your messager to this supplier " . 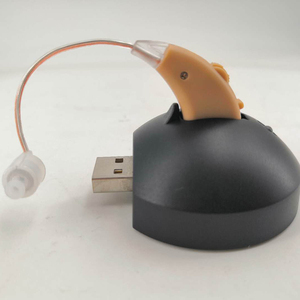 1 YRS Shenzhen Boyan Industries Co., Ltd.
Alibaba.com offers 146,531 usb earphone products. About 80% of these are earphone & headphone, 1% are charger, and 1% are other mobile phone accessories. 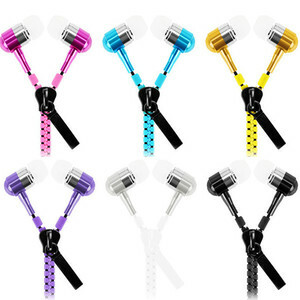 A wide variety of usb earphone options are available to you, such as portable media player, mobile phone, and computer. 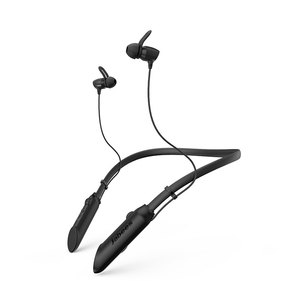 You can also choose from ear hook, in-ear. As well as from wireless, wired. 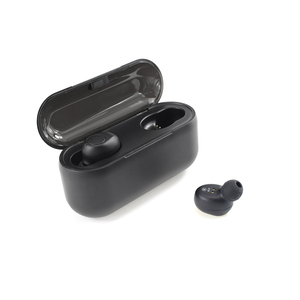 And whether usb earphone is black, red, or multi. 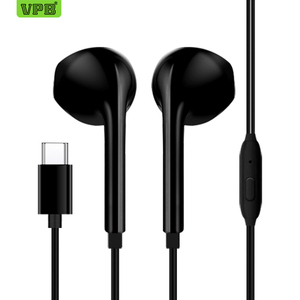 There are 146,531 usb earphone suppliers, mainly located in Asia. The top supplying country is China (Mainland), which supply 100% of usb earphone respectively. 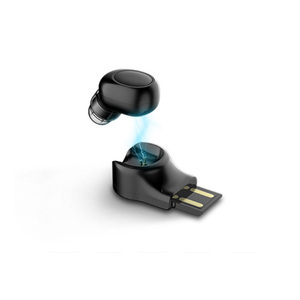 Usb earphone products are most popular in North America, Western Europe, and South America. You can ensure product safety by selecting from certified suppliers, including 22,515 with ISO9001, 8,698 with Other, and 2,744 with BSCI certification.